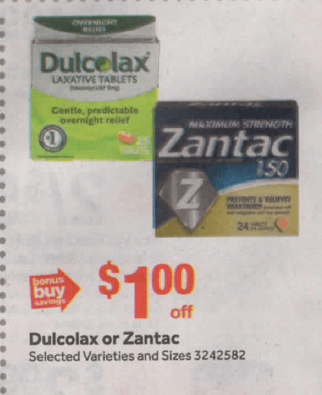 Starting 9/14 Stop & Shop has Dulcolax on sale for $1.00 off. The everyday price at our store is $7.69. That will be reduced to just $6.69. 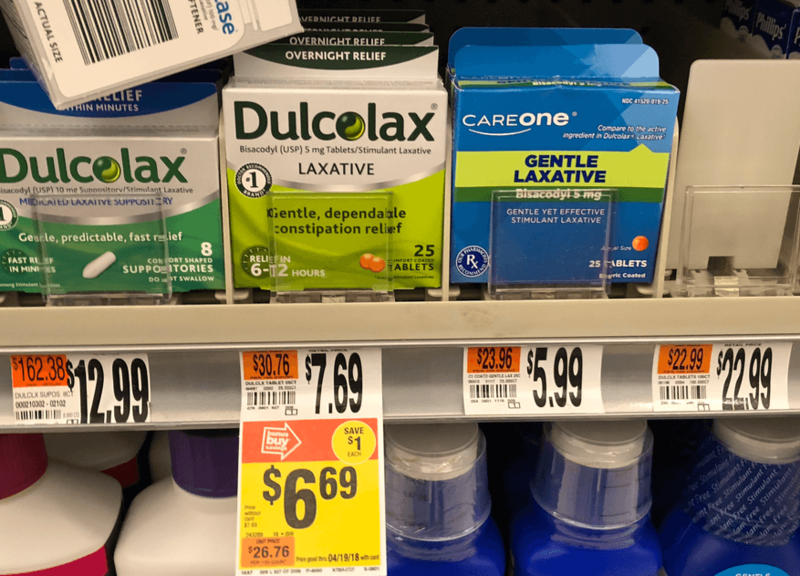 We have a Save $3.00 ONE (1) Dulcolax® product 25ct or larger or Dulcolax® Suppositories 4ct or larger printable coupon available. After coupon pay just $3.69 each! But we also have this $3/1 Dulcolax or DulcoEase, 25 count or larger. Any variety., SavingStar Rebate also available. After stacked offers pay just $0.69! Great Deal!